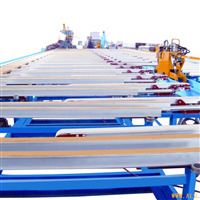 On the principles of devoting to the job professionally, continuous innovation, reliable quality and making customer satisfied, our company utilizes the advanced technology, modern management to design and manufacture Aluminum Profile equipment to make our customer reduce more cost to yield more good quality production. 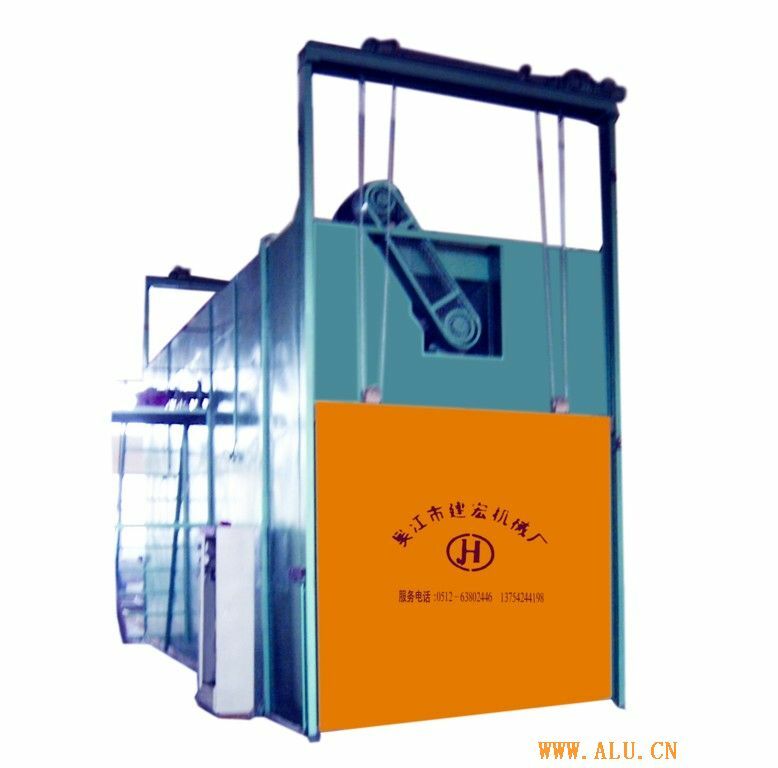 Our product includes: run out table product line, aluminum hauling machine, Quick Heating Furnace Single stick hot-cutting furnace, multi-stick hot-cutting furnace and every variety of hot form of aluminium stick heating furnace, aluminium timing furnace, hydraulic pressure sawing machine, aluminium packing machine, stick membrane machine, shaping machine, hyduaulic peressing machine, aluminum bar foundry equipment and so on. We can offer plant designing for raising your benefit. Welcome domestic and oversea customers to visit our company and give guidance.